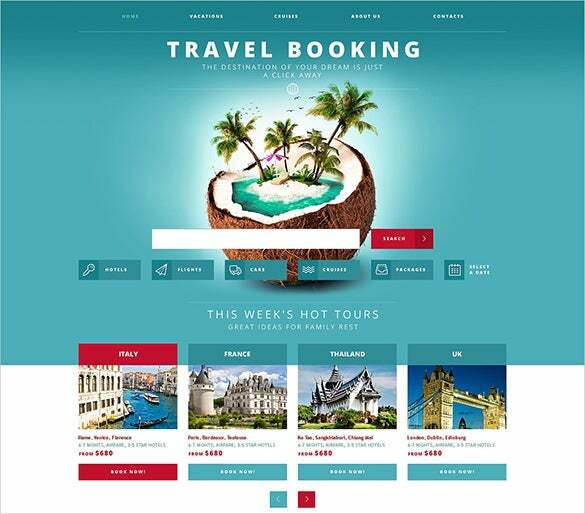 Travelling is one of the widest hobbies turning into business for many. 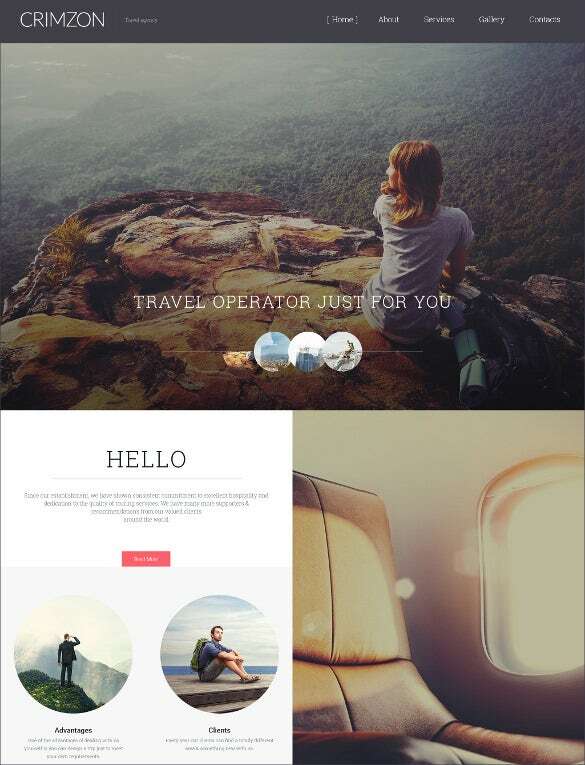 Download our premium themes and templates you can allow your business to reach soaring heights. 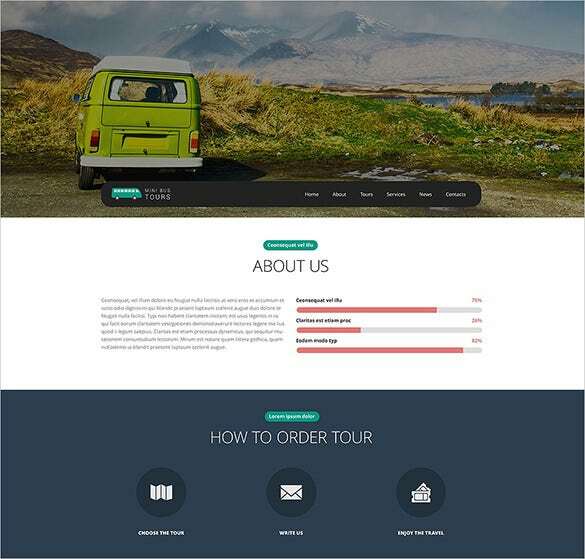 They are completely responsive and support cross-browser compatibility and are compatible with WooCommerce 1. 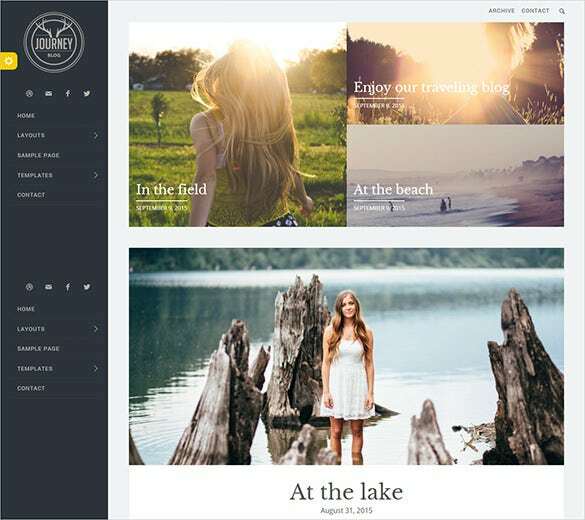 4 x and WordPress 1.3 x. 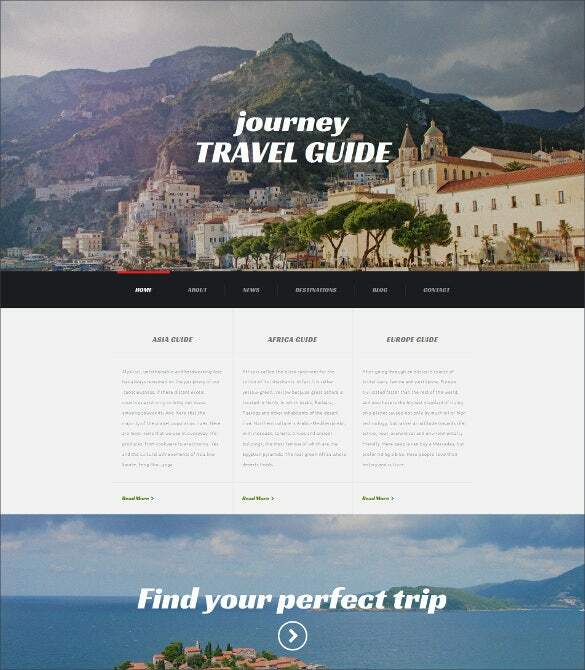 The design is retina ready as well as SEO ready.You may also check Travel Bootstrap Themes. 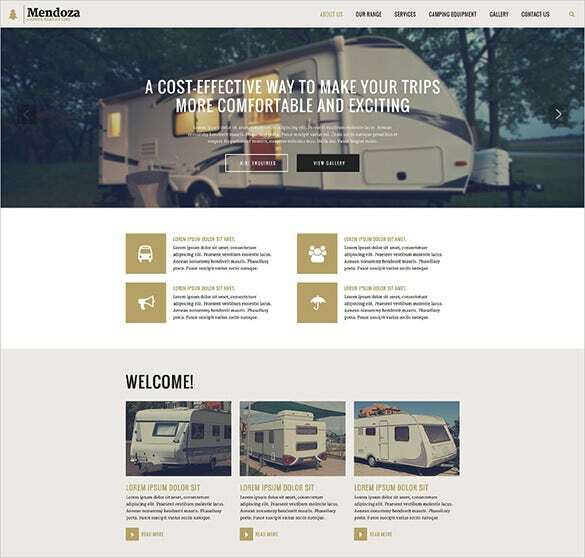 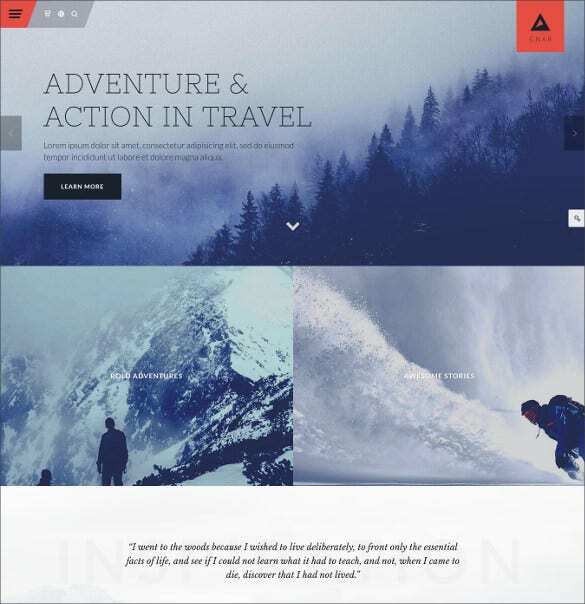 The Mendoza website template is a beautiful and elegant looking travel website template that will be the first choice of the people who are turning this hobby into profitable business. 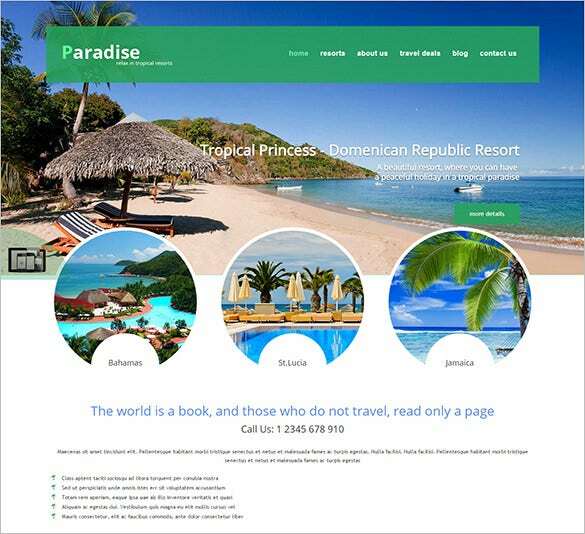 The travel word press website theme is a superbly designed travel website theme template that uses big thumbnail pictures of the different destinations to make the website look more attractive. 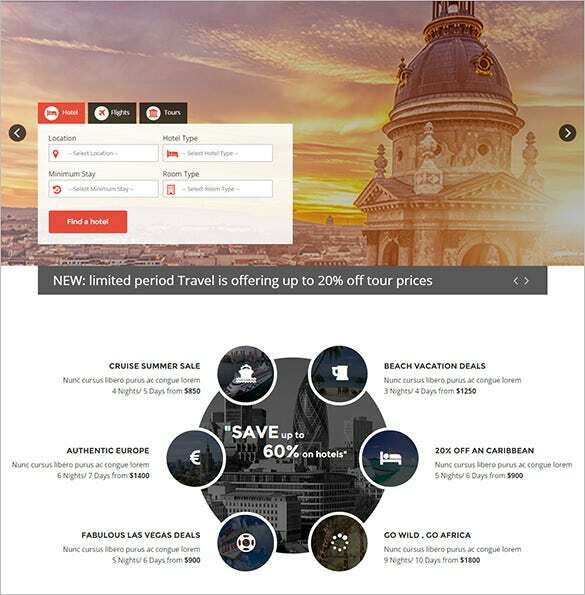 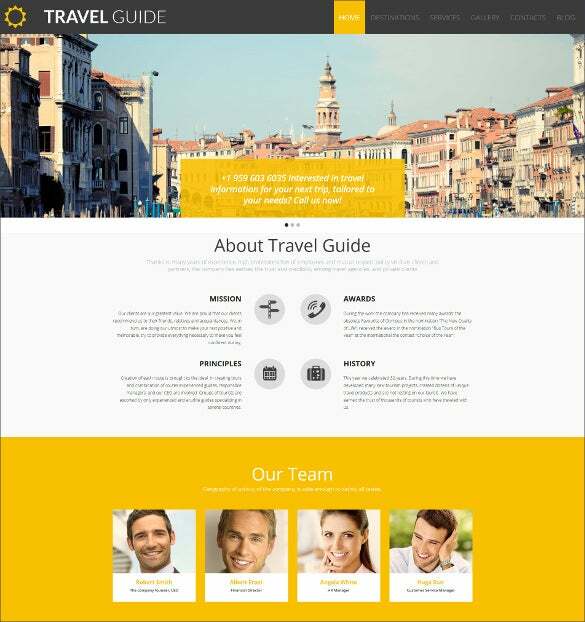 The pro travel website theme is a simple travel website theme template that looks elegant and uses visual effects to display all the contents and pictures of the website. 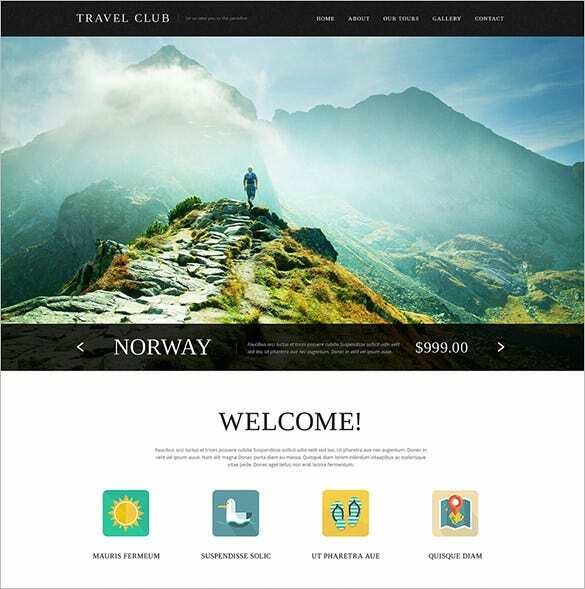 If you are thinking of opening a travel agency, then you should definitely use the creative travel agency word press website template as it will provide you all the resources to create the perfect website. 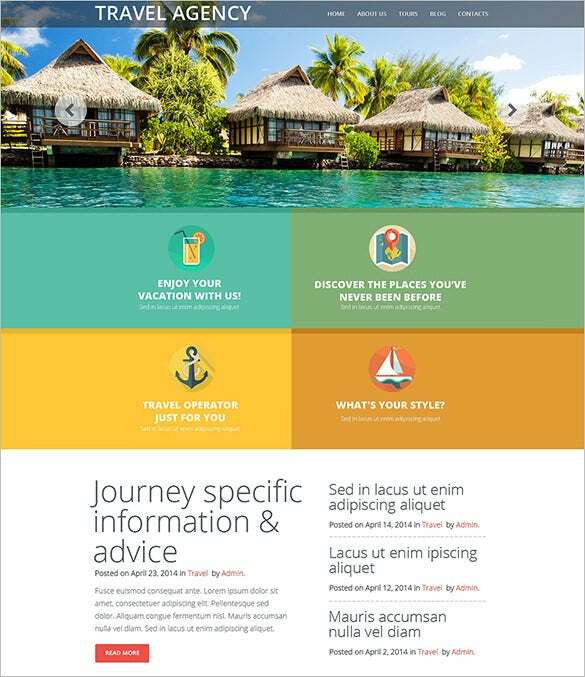 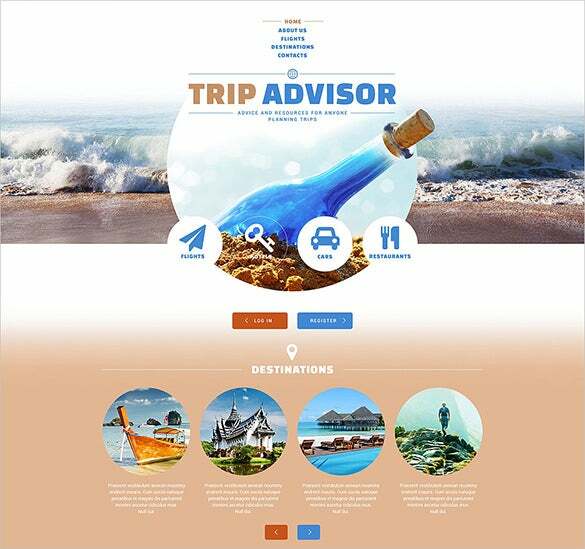 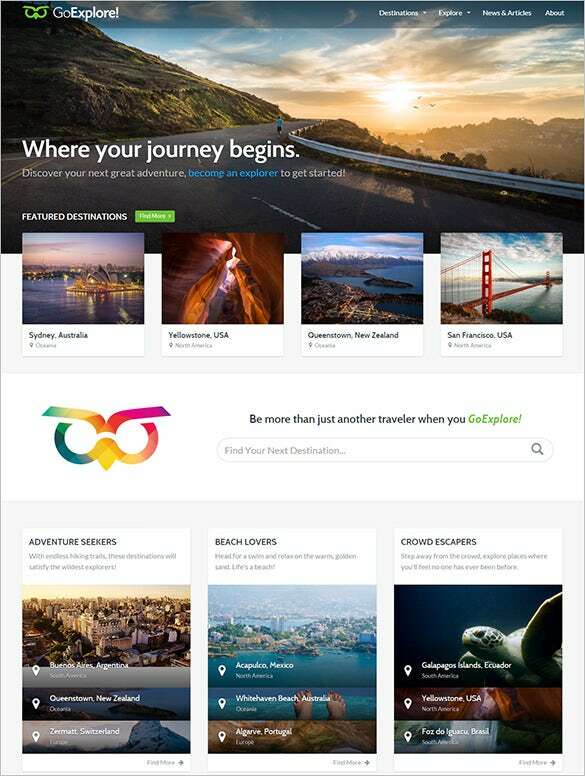 The travel guide responsive website template is a visually stunning travel website theme template that uses superior visual effects and beautiful picture to make your website look more attractive. 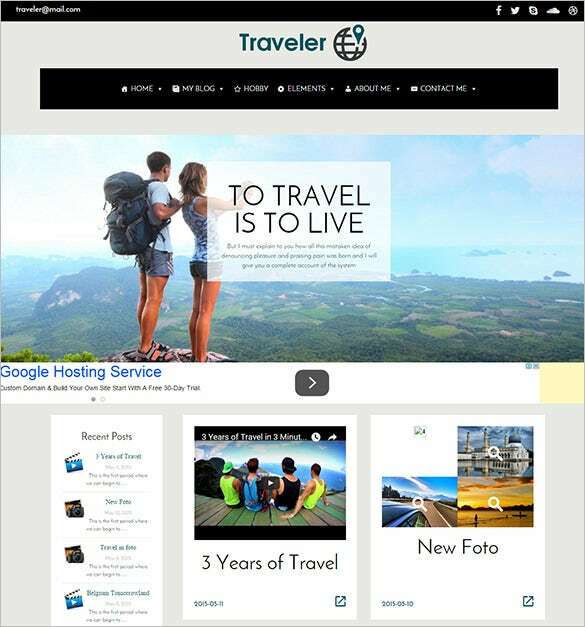 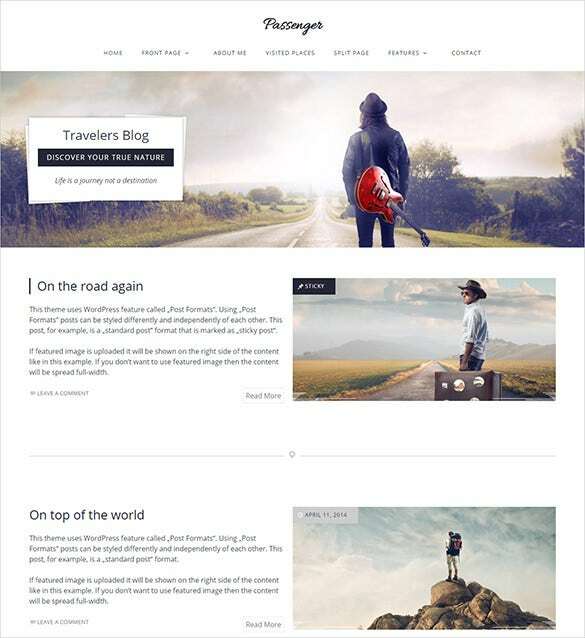 If you are a traveler thinking of starting your own blog, use the traveler word press website blog theme to design your website. 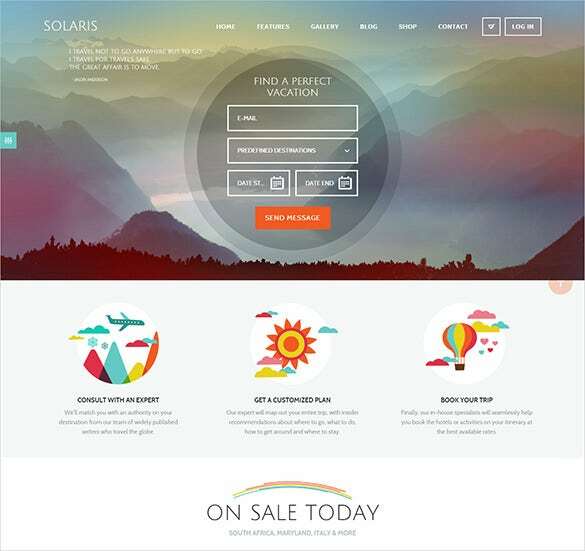 A superb theme that you can fetch for only $5. 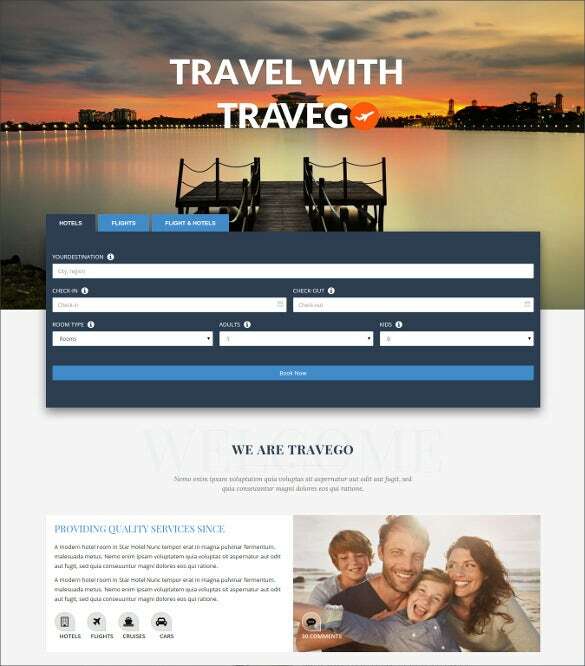 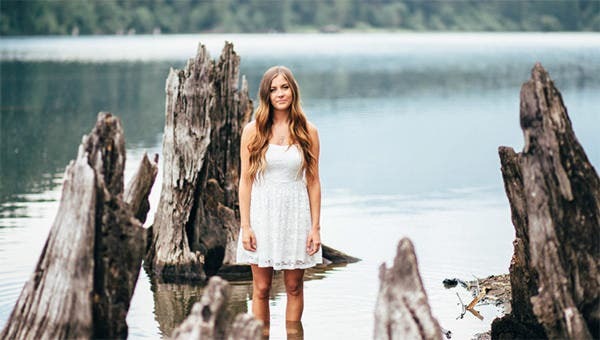 They are well documented hence before taking any decision one can conveniently go through all the aspects and features or even opt for free demos. 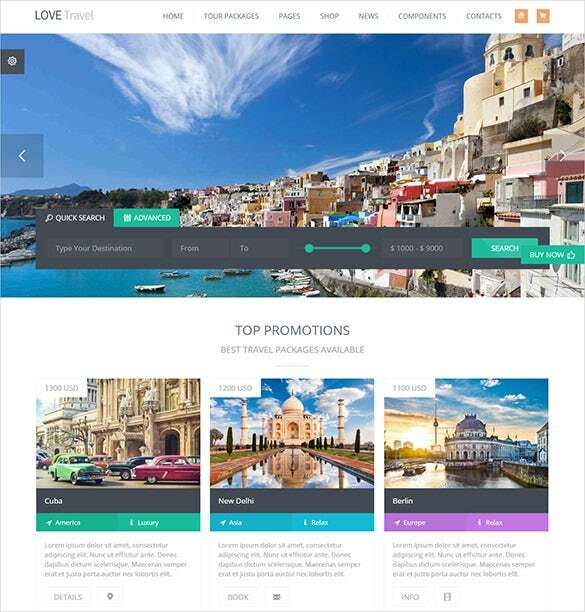 A host of coding options are also supplied with.